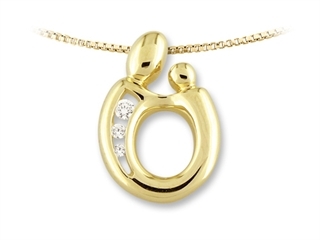 This beautiful Large Original Mother and Child® Pendant by Janel Russell, crafted in 14 kt Yellow Gold. 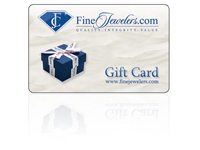 This beautiful design is set with 3 stones prong set Round Brilliant Diamond G-H color I1 clarity. This product measures 17.00 mm high, 10.00 mm wide.